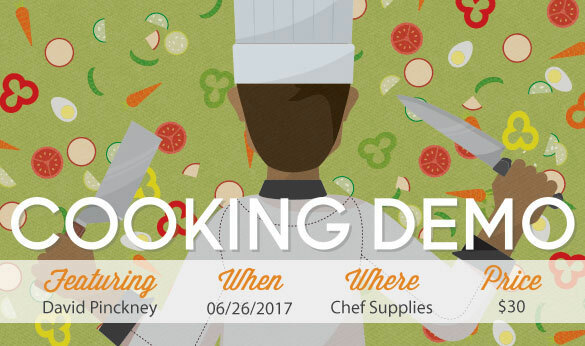 Join David Pinckney on June 28. He will be demonstrating multiple recipes for us. Call to reserve your spot at 865-225-1545. Gala Apple Salad with English Claret Cheddar, Mixed baby greens, apple cider vinaigrette, toasted walnuts and Benton’s 2 year country ham.